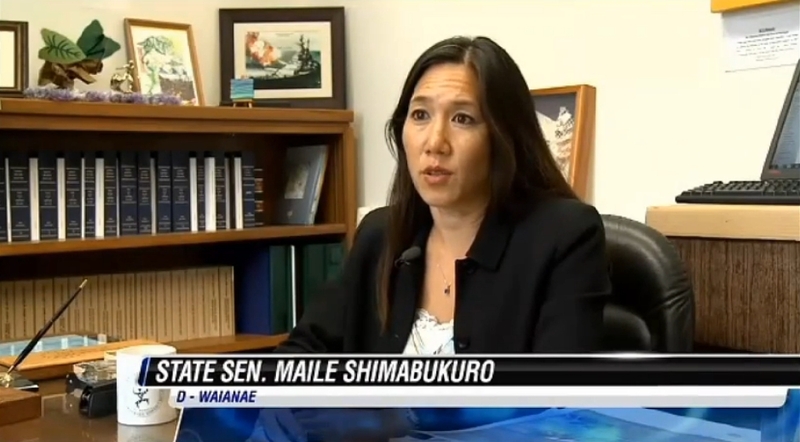 “It’s very disturbing,” said State Sen. Maile Shimabukuro, who represents Waianae and chairs the Senate Hawaiian Affairs Committee. “We don’t know exactly where this happened yet, and so that needs to be immediately disclosed to the public so that we know where these unexploded ordnance may be and where the risk is,” Shimabukuro said. “Community Wants to Know What Blew Up at Makua Valley,” by Keoki Kerr, Hawaii News Now, 7 Apr. 2015, 6:17 PM HST.